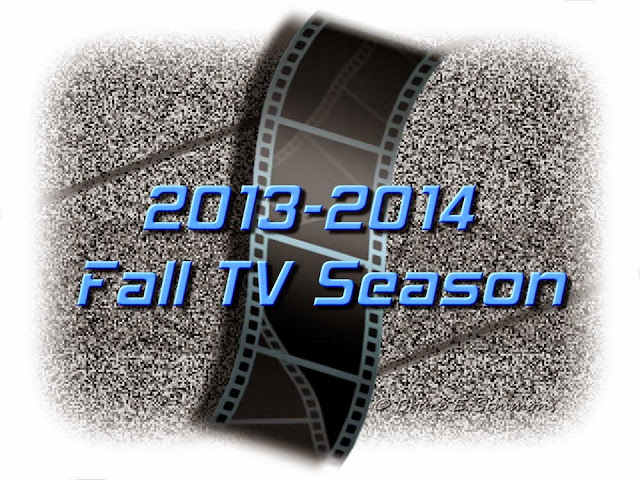 Below are the 2013 Winter Mid-Season Finales To Keep An Eye Out For, at least as far as Cinema Static is concerned! This week has a few shows headed to their winter breaks, or mid-season finales as the marketing gurus from the networks have dubbed them of late. Arrow is a cliff-hanger, Oliver is drugged and left for dead, Felicity tries to cure him. SHIELD will be ending on a cliff-hanger as Coulson leads the team against Centipede. Tim Minear Alert! The midseason finale of American Horror Story is written by Tim. Grimm: Alexis Denisof guest stars.